If you’re someone who bakes a lot, or are the recipient of home baked goods, you’ll know what I mean when I say store-bought cookies just don’t cut it any more. No matter how nice the brand is, nothing compares to fresh cookies right out of the oven. Which is always a problem when cookie-craving-hour unexpectedly strikes. You know buying cookies for the moment is just going to lead to disappointment, but baking an entire batch of cookies seems like so much effort. If you manage to conjure up the energy, then you have to work out what to do with the rest once the craving is satiated. If you live in a full household baking an entire batch of cookies mightn’t be an issue. But if, like me, your household is tiny, you’re left with more cookies than anyone has the stomach for. It’s often not long before I decide the effort is just too much and wallow in cookie-craving-self-pity instead. 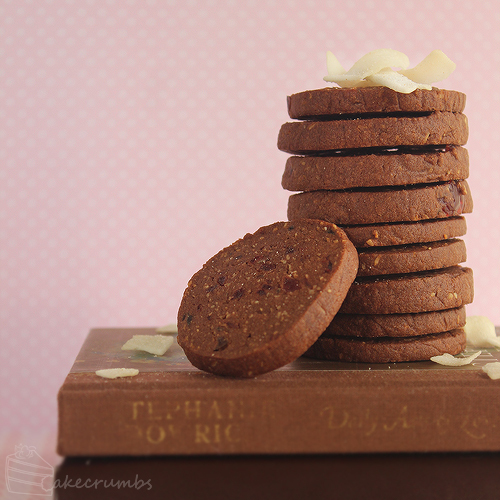 Lately I’ve spent so much time making fancy stuff that it had been months since having anything simple, like cookies. Increasingly so, a little voice kept popping into my head going, “Ooh, cookies. Must have cookies.” It was always defeated by the effort involved when I just wanted one or two. Eventually I decided I needed a solution to the dilemma and dedicated an afternoon to what I call Emergency Cookies at home. 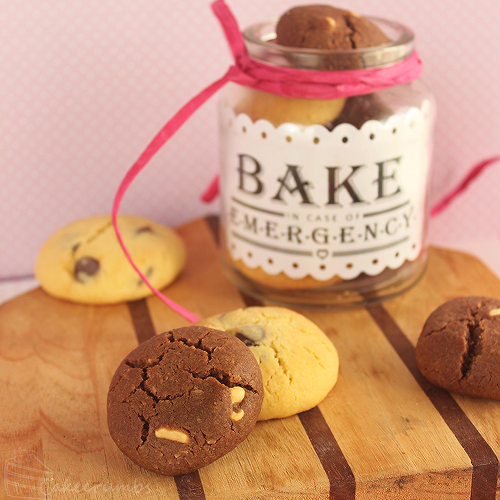 “What are emergency cookies?” you might ask. 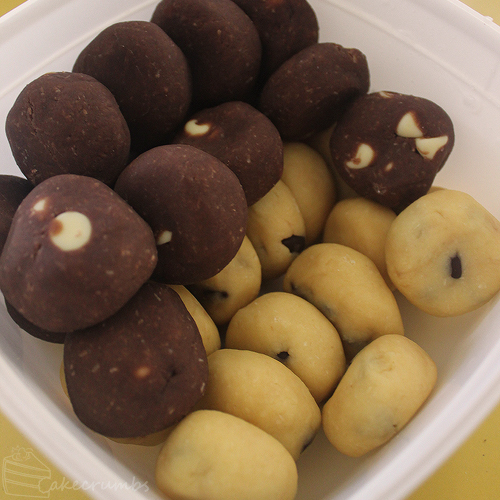 They’re pre-prepared packages of cookie dough that can be stored long-term and baked on an as-needed basis. Any time someone in the household gets hit by the cookie cravings, I can throw as many cookies as required in the oven with minimal effort required. The best part is the amount of variety you can get out of one or two batches of dough: definitely everyone’s favourite part of emergency cookies. 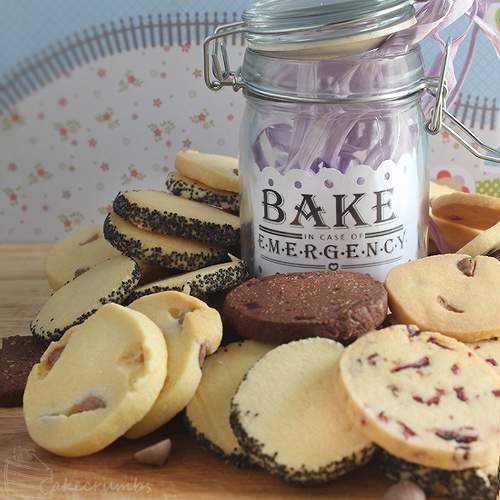 There’s lots of different doughs that are suitable for emergency cookies. One of my favourites are log cookies. Their shape makes them really easy to find freezer space for, and you can simply cut off as many cookies as you need. This recipe is one of my favourites. 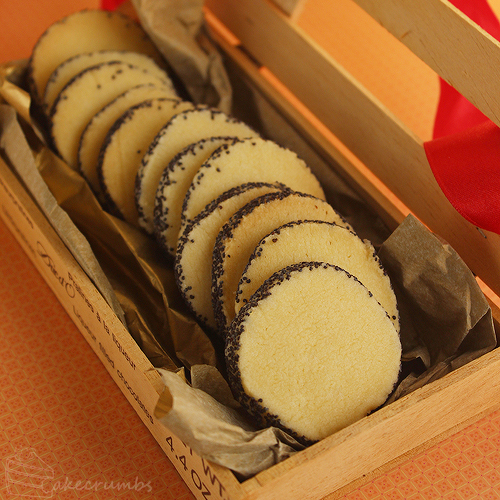 The dough is made with icing sugar, which makes the resultant cookie really short and buttery — very similar to shortbread. 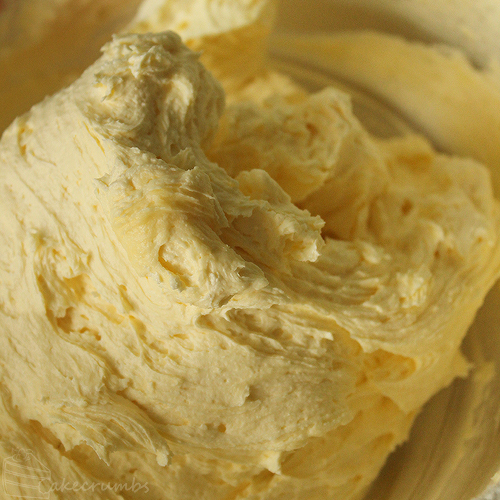 It begins with creaming the butter and sugar, then folding in the flours until you end up with a giant batch of dough. This recipe yields a lot of cookies normally, but I doubled it for even more emergency cookie fun. Once you have the plain dough, this is where the fun really starts. Now you get to invent all the flavour combinations. I usually start by raiding the pantry and seeing what odds and ends I have. The dough is really forgiving so you can add most anything. 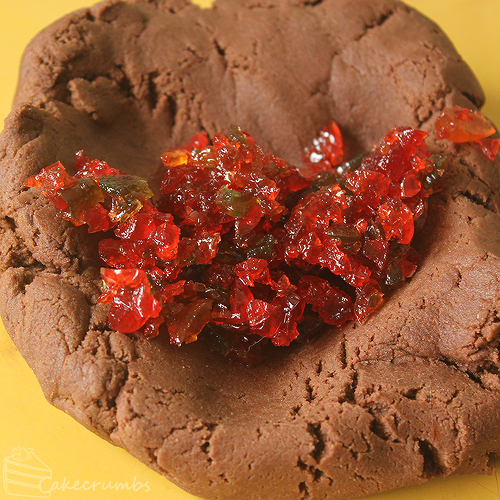 You do need to be careful to not make the dough too moist or too dry, but otherwise you can throw in anything: citrus, cocoa, booze, fruit, spices… anything that compliments a sweet cookie. The first choice is obvious: chocolate chip cookies. 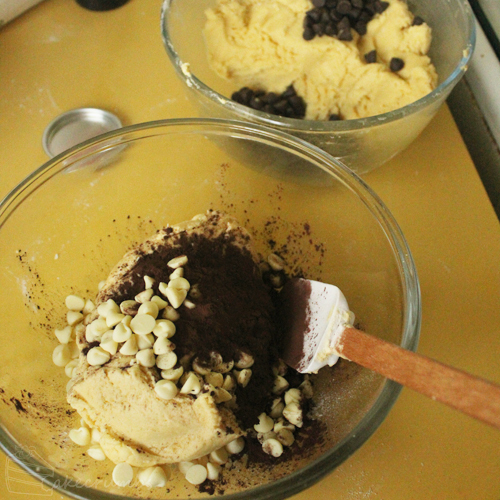 No batch of emergency cookies is complete without adding chocolate chips. I had caramel choc chips on hand, so I began with those. 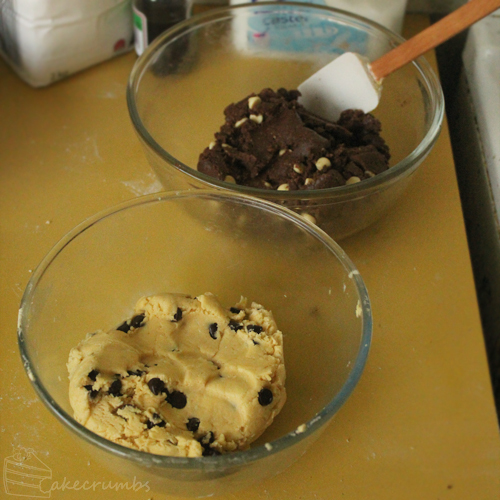 The choc chip portion is the easiest and only involves kneading a handful of chips into the dough. You don’t want to go too overboard with the chips for this recipe, as they can get in the way when slicing the dough later. Once it’s complete you’ll roll it into a long log shape, as wide as you want your resultant cookies to be. Next I went for orange and poppy seed cookies, another of my favourite flavour combinations. For the citrus flavour you have a number of options. You can use the rind and/or juice of an orange. 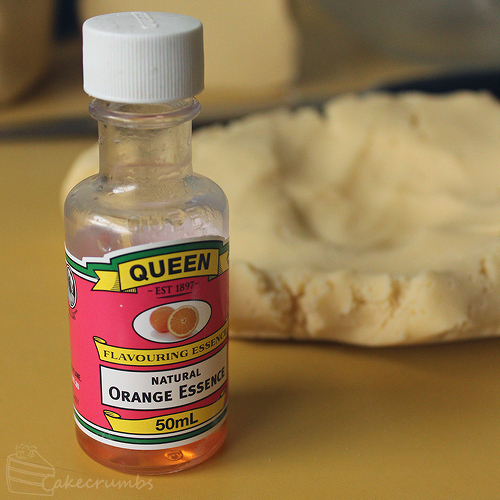 I didn’t have any fresh oranges on hand so I used a flavouring essence. 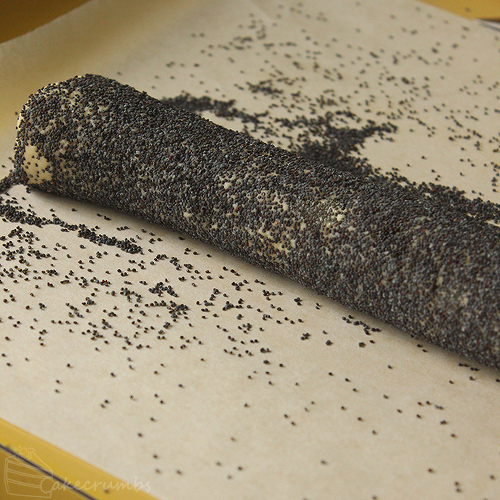 I could have kneaded in the poppy seeds as well, but I went for something a little less conventional. 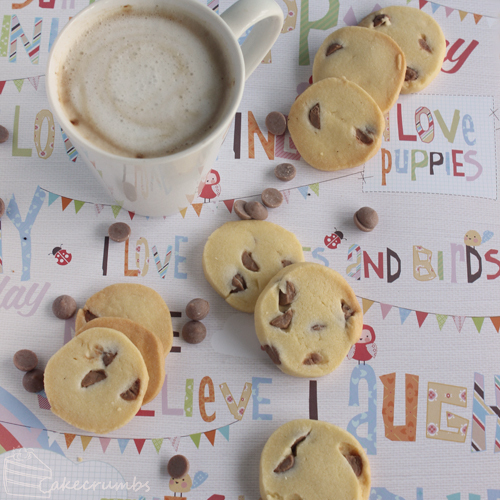 If you want to border your cookies in any seeds, sprinkles or other decorations, simply place a heap of them on baking paper and roll the dough sausage in it until it’s well covered. Wrap it up and set it aside. 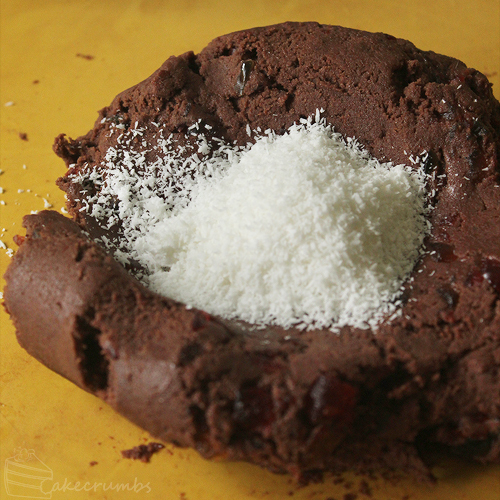 The third cookies I called cherry ripe flavoured: chocolate, cherry and coconut. I knew I wanted one of the batches to be chocolate, and once I found some glacé cherries in the cupboard the rest followed suit. 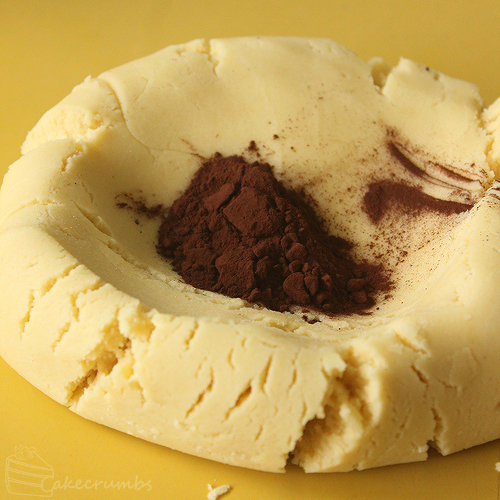 To make any of the batches chocolate, simply knead in a little cocoa at a time until the dough is as dark as you like. Try not to do too much at once because the cocoa does love to go flying if it gets a little puff of air during kneading. To make the kneading process easier, and to avoid drying out the dough, you can mix it with a little milk first to form a thick paste. 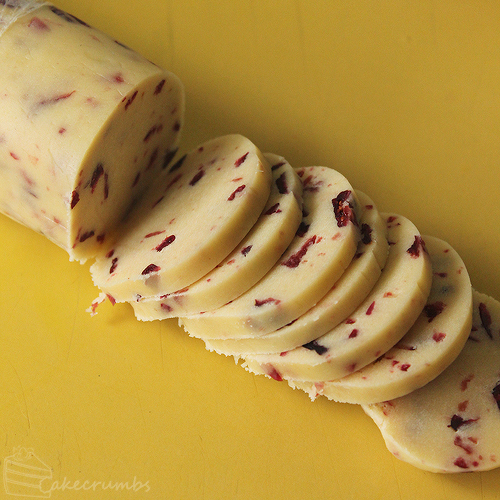 But because I was adding glace cherries, which pack a lot of moisture, I didn’t have to worry about it. Last of all I went for another citrus flavour: lemon and cranberry. I has some dried cranberries left over from a chicken stuffing I made, and lemon just felt like the right accompaniment. 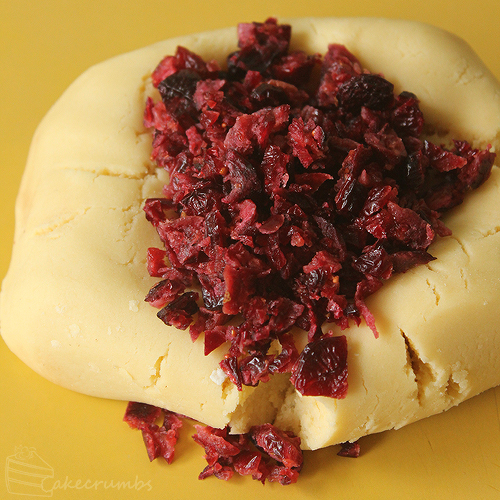 I used lemon flavouring essence again for this, then kneading in the chopped up cranberries. Once your doughs are all wrapped up, place them on a tray or flat surface in your fridge, and chill for at least an hour. The dough needs to be firm enough to slice without buckling. When it’s cold enough, slice off as many cookies worth of dough as you want and place them on a baking tray. 20 minutes later you’ll have a batch of cookies that are as rich in variety as they are in freshness and flavour. I used about 1/8 of each log and got 28 cookies, so you can expect to get about 100 cookies out of the total batch of dough. To store the logs you can wrap them in foil and/or place them in an air tight container to keep them safe from freezer smells. But the emergency baking doesn’t stop there. Because, there’s another favourite recipes of ours that I love to have on hand. These chocolate chip cookies are so light and fluffy, and when they’re fresh out of the oven with all their oozy melted chocolate chips no one can say no. Storing cookies this way will work for any dough made using the creaming method. That is, one where you beat the butter and sugar together first, then add in the rest. 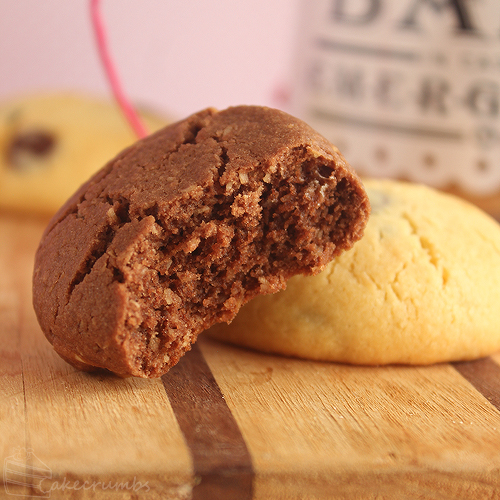 You need a firm dough, so any cake-batter-like cookies (e.g. madeleines) won’t freeze well. Again, because I need variety in my life, I divided this dough up again. This time in half. 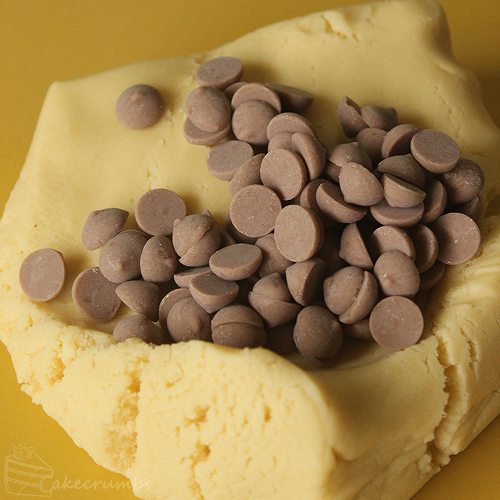 To one half I added cocoa and white chocolate chips, the other I left plain vanilla and added dark chocolate chips. I roll tablespoons of dough into balls, place them on a tray and flatten slightly. This cookie recipe doesn’t necessitate refrigerating first, but I prefer to. I let them chill for about half an hour, then I bake as many as we want straight away. The rest I put in an airtight container and pop in the freezer for next time. 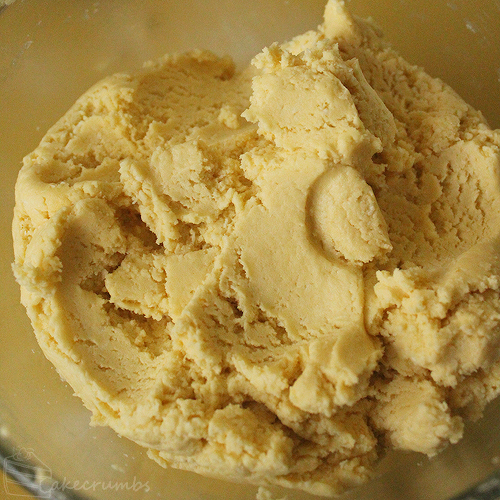 You definitely need to chill the dough completely before transferring them into the container, as this stops them from sticking to one another. It then becomes as simple as taking out individual potions any time you want a few cookies. Though, once you taste these cookies you may be immediately digging in for more. They’re one of our favourite chocolate chip cookies recipes ever, partially owing to the coconut in them, but mostly to how light and cake-ey they are. Any butter-based cookie dough, like these, will store really well in the freezer. Most will last in the fridge for a week, and in the freezer for 6 months to a year (if you somehow make it stretch that long). For accurate baking times, it’s best to let the frozen dough defrost in the fridge. But these are emergency cookies, and no one has time for that, right? You can bake these straight from the freezer, though you will need to adjust baking times. The chocolate chip cookies, for example, cook perfectly after exactly 15 minutes straight from the fridge, but took 17 minutes from the freezer (15 minutes left the inside a bit too moist, whereas 20 minutes made the inside a bit too dry). You can also freeze cut out cookies, which I haven’t baked lately so I don’t have any examples. To store them in the freezer for one-by-one bakeability, you’ll want to roll it out and cut them into shapes as you usually do. Refrigerate them as we did with the chocolate chip cookies, then freeze them. If your dough is still sticky after being in the fridge, put a layer of baking paper between the cookies before freezing to ensure they don’t stick. 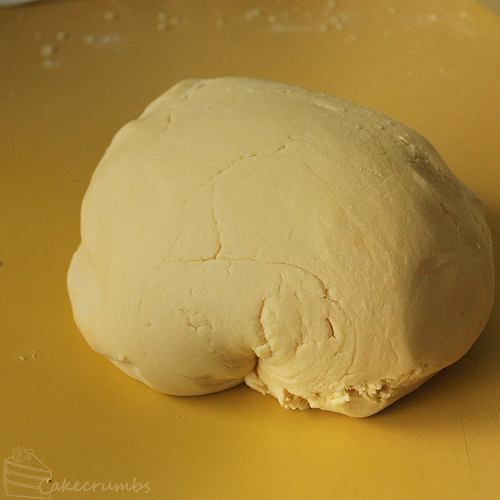 Turn dough onto a lightly floured surface; knead until smooth, then divide into quarters. Knead in chosen flavourings* into each dough portion. 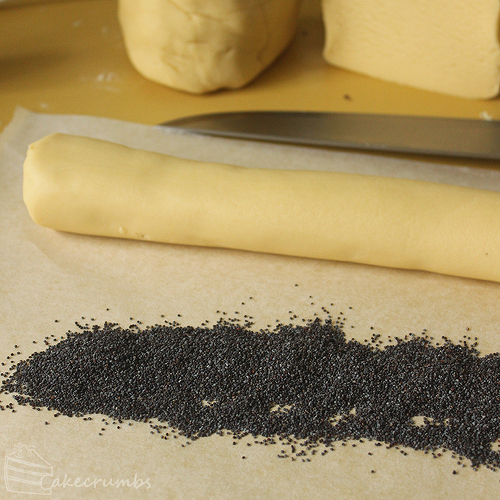 Roll the dough portion into a long long (approx 30cm long). 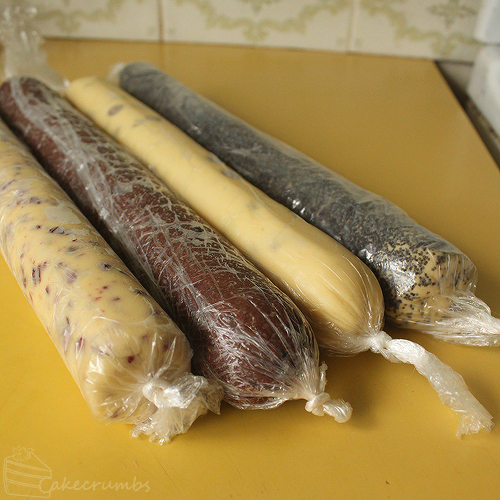 Wrap each tightly with plastic wrap, then refrigerate until firm (about an hour). Preheat oven to 160°C (140°C fan-forced/320°F). Line a baking tray or cookie sheet with baking paper. 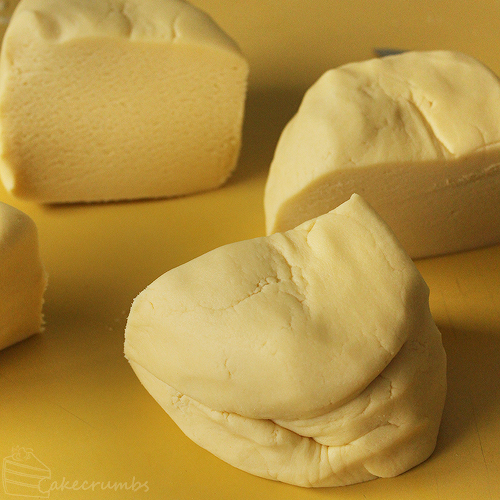 Remove dough from the fridge, remove plastic wrap and cut as many slices of dough as required into 1cm thick slices. Place on baking tray and bake for 18-20 minutes. Cover the remaining dough in foil and freeze until required next. 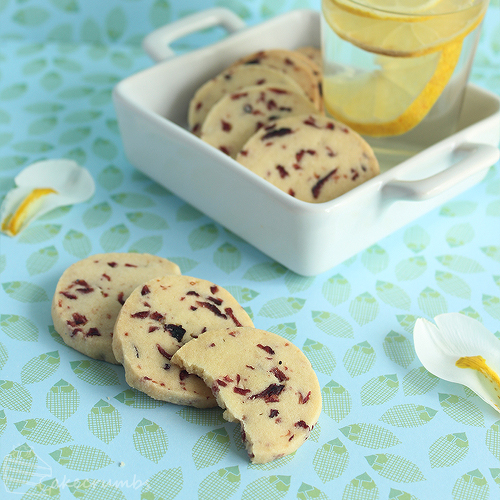 Lemon and cranberry: Knead in 1tsp of either lemon flavouring essence or finely grated lemon rind, then knead in 100g (3.5oz) of chopped dried cranberries. 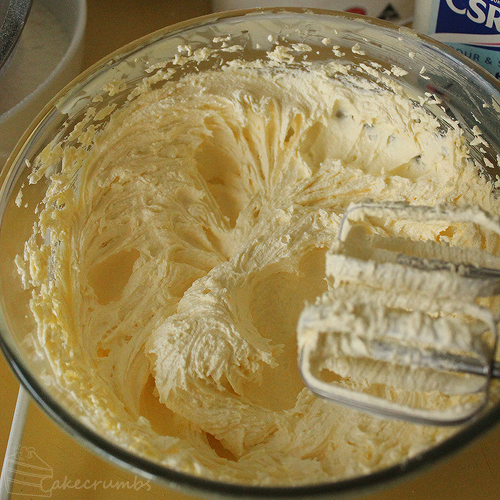 Cream butter and sugar in a large bowl until light and fluffy; beat in eggs and vanilla. Divide dough in half. 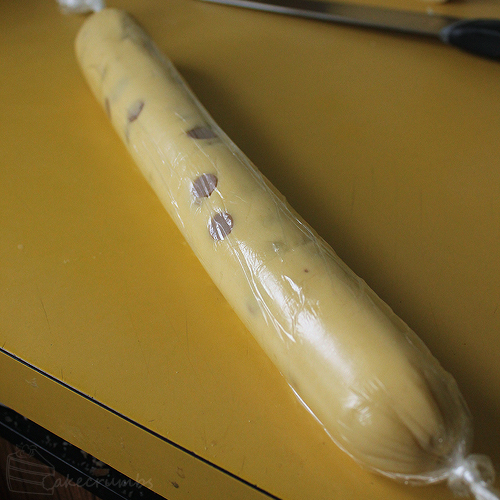 To one half, fold in the cocoa and white choc chips. To the other half fold in the dark chocolate chips. Roll tablespoons of dough into balls, place on a tray and flatten slightly. Place in the fridge to chill for around 30 minutes. Preheat oven to 180°C (160°C fan-forced/355°F). Line a baking tray or cookie sheet with baking paper. 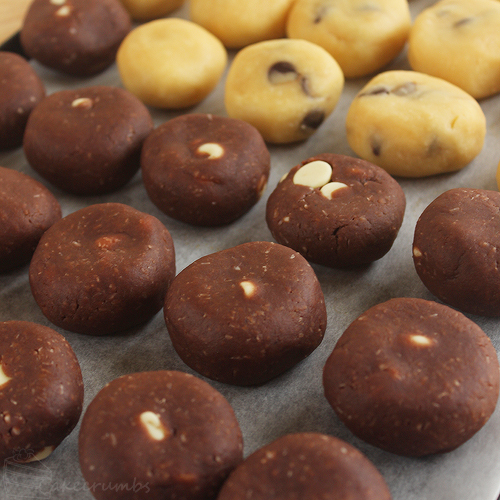 Place as many cookies as you want immediately on the tray and bake for 15 minutes. Place the rest in an air tight container and freeze. 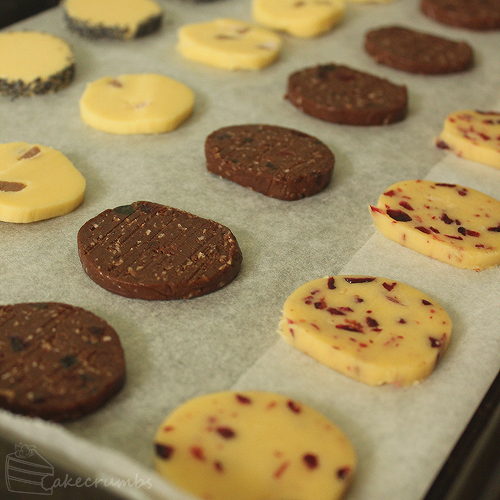 Allow cookies to cool on trays slightly once baked. Wow…These cookies are just. Now I can make cookies when having no time. These look great! I am making bonbonniere (or however it is you spell it) for a wedding in April and these might just make the baking and icing of 300+ biscuits manageable…my only question is – do you think they’d hold their shape enough to cut into nice shapes (I’m doing paint palette and musical note shapes)? I was thinking gingerbread for the paint palette and I’ve bookmarked your gingerbread box recipe to test as well. Any tips are appreciated! When you’re picking a recipe to use just look at the photos of the resultant cookies (assuming the person has uploaded some). If they shape is well defined you know it’s good to go. If you’re baking these for a wedding you probably don’t want fresh out of the oven type cookies (I assume you’re icing them?). What you could do instead is bake some when you have free time and freeze the baked cookies. The baked stuff freezes just as well as the dough does. This is wonderful. And your pictures are wonderful also. Did you take the pictures yourself? I’m going to take your advice and keep some cookie dough on hand. Of course, the problem with that is cookie dough is one of favorites also. Happy New Year! Thanks so much! I did take the pictures myself – I’m trying to get better at this whole food photography thing. I hope you had a wonderful new year also! 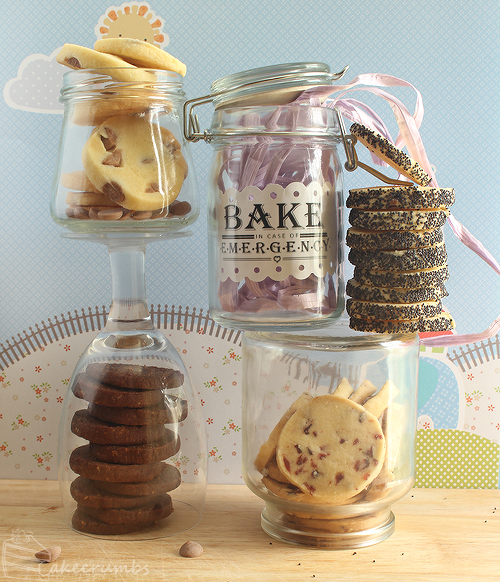 I love the first photo with the glass and jars full of cookies. I keep forgetting there’s more of these ready to have on demand. Might have to ask for some soon. Today is my first time here and am overwhelmed with your blog! Magnificent!! !